Haysville USD 261 is announcing new administrative appointments for the 2015 – 2016 school year. 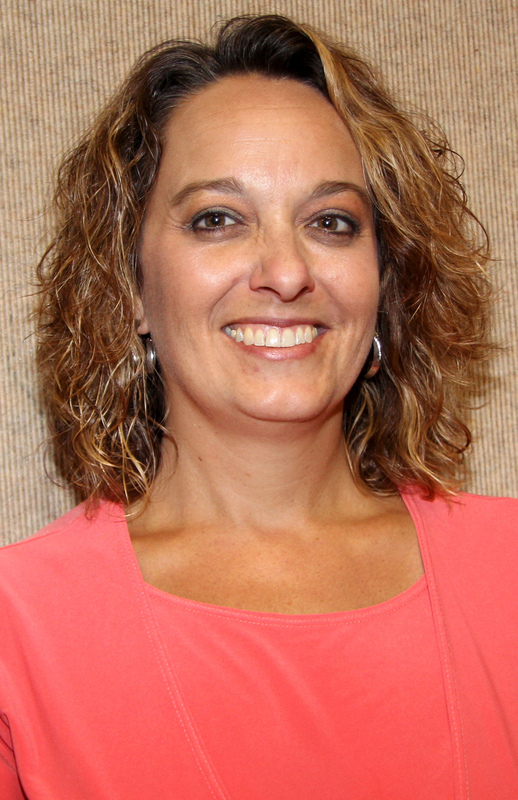 Angie Estell is the new Director of Special Education replacing Becky Cezar who retired. ed the Assistant Director of Special Education, a position she held until assuming the duties as Director of Special Education. Estell has earned the following degrees from Pittsburg State University: Specialist in Education, School Psychology; Master of Science, General Psychology and Bachelor of Science Justice Studies with a minor in Sociology. She has School Leadership Licensure from Baker University and District Leadership Licensure from Wichita State University. Estell is currently working on a Doctoral Degree in Education from Southwestern College. 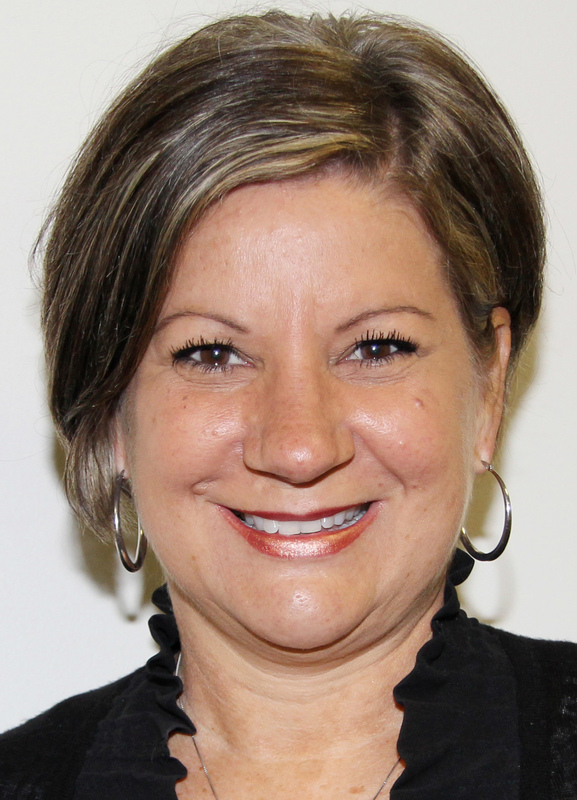 Dr. Donna Ferguson has been named Principal of Freeman Elementary School replacing Andi Williams who is now Superintendent South Barber USD 255. She comes to Haysville from Herington USD 487 where she served as Elementary Principal and Title I Director. Prior to that, she served as a Reading Specialist, Instructional Coach and Sixth Grade Language Arts Teacher at Wichita USD 259. Dr. Ferguson also taught in Plano, Texas and Blue Valley, Kansas. Dr. Ferguson earned her Bachelor of Arts Degree in Education and Doctoral Degree in Education from Wichita State University, her Master of Arts Degree in School Leadership from Baker University and her District Leadership Licensure at Friends University. Josh Godwin was appointed as the new Director of Transportation replacing B.J. Knudson who is now the District’s Executive Director of Operations. Before accepting the position, Godwin worked from 2006 – 2008 at Haysville Middle School and Campus High School teaching computers, physical education and physical training. He also coached basketball and football. 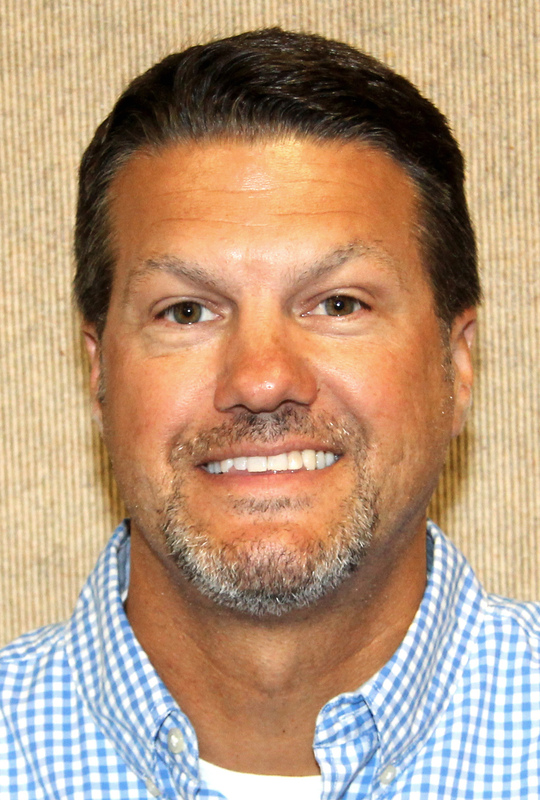 He moved to Haysville West Middle School when it opened in 2008 serving as a Physical Training teacher and he was Head of the Electives Department. Godwin served as Head Football Coach, Head Boys Basketball Coach (2008 – 2009), Head Tennis Coach (2009 – 2011) and Assistant Track Coach (2013 – 2015). He earned a Bachelor of Science Degree in Physical Education K – 12 at Wichita State University and a Master of Science Degree in School Leadership from Baker University. “Every day I have an awesome opportunity to do what I love to do. I’m able to build relationships, grow as a professional and have a blast doing it,” Godwin said. Haysville USD 261 is announcing the appointment Charla Heddin as the new Assistant Director of Special Education. Heddin was Special Education District Coordinator at Emporia Public Schools for the last four years. During her career, she has been a Special Education Teacher in the Sedgwick County Cooperative, Harvey County Cooperative, Reno County Cooperative, Tri-County Cooperative and Marion County Cooperative. B.J. Knudson has been appointed as Executive Director of Operations replacing Galen Davis who retired. Before accepting the new position, Knudson was the District’s Director of Transportation from 2011 to 2015 and he will remain the Energy Manager. Knudson started his career in the District in 2001 when he hired as a para-educator in the I.D.E.A. room at Haysville Middle School. In 2002, he was hired as the Special Education teacher at HMS where he worked until he moved into the Director of Transportation position. Knudson has a Bachelor of Science Degree in Secondary Education with an emphasis in Social Sciences from Kansas State University and a Master’s Degree in Special Education from Wichita State University. He earned a Master of Science Degree in School Leadership from Baker University. 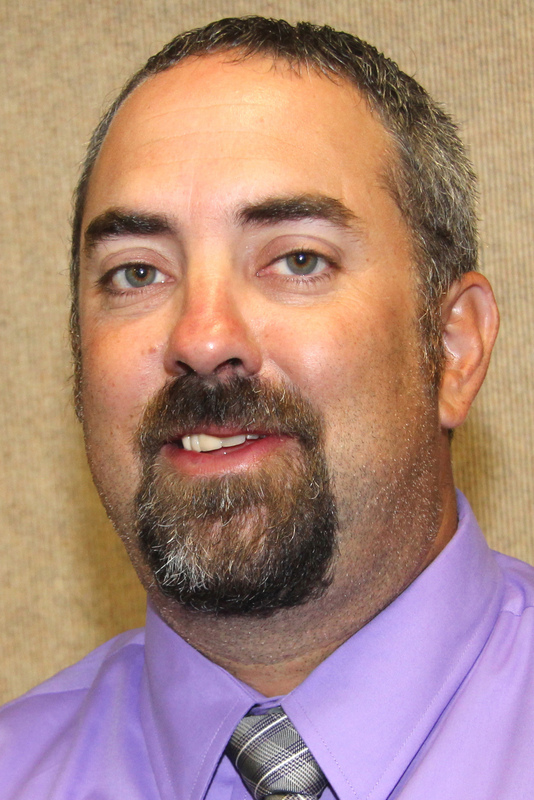 “I feel fortunate for the opportunity for advancement within USD 261. I have worn many hats throughout my 15 years and am excited to fulfill the capacity of Executive Director of Operations,” Knudson explained. Bruce Lolling, Campus High School Assistant Principal. 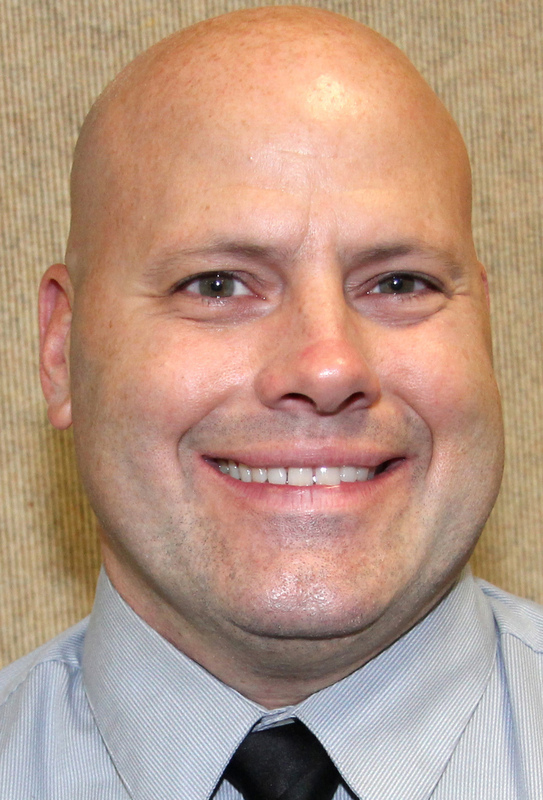 Bruce Lolling is the new Assistant Principal at Campus High School replacing Tracey Repp who retired. Lolling was a Social Science Teacher at Campus High School from 2005 – 2014. He accepted the position of Assistant Principal at Augusta Middle School for the 2014 – 2015 school year. He was a Social Science teacher at Hutchinson High School 1995 – 1998 and McPherson High School 1998 – 2005. Lolling earned a Bachelor of Science Degree in History from McPherson College, Master of Arts in American History from Emporia State and a Master of Science in School Leadership from Baker University. Jennifer Reed is the new K- 12 Curriculum and Assessment Coordinator replacing Pat Yorgensen who retired. Reed was a Learning Facilitator, Title I Teacher and Fourth Grade Teacher at Nelson Elementary School 2002 – 2013. 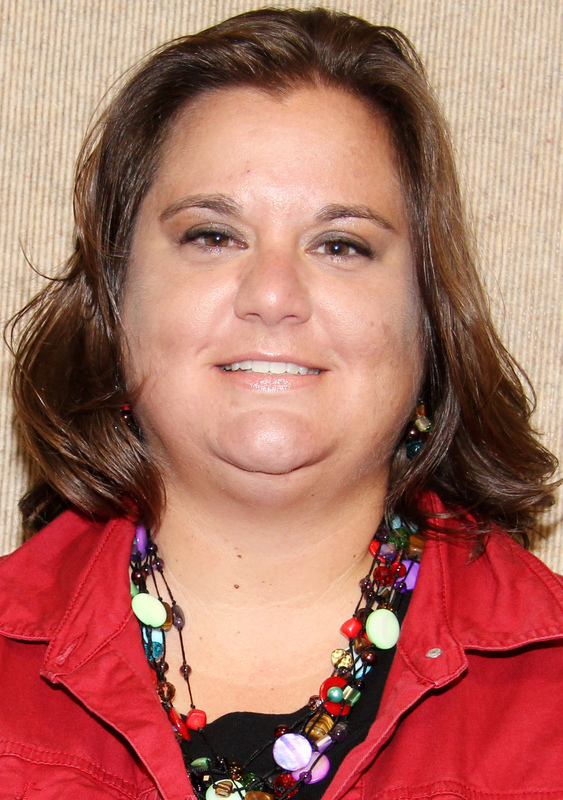 She accepted a job at Derby Hills Elementary School as Principal for the 2013 – 2014 school year. 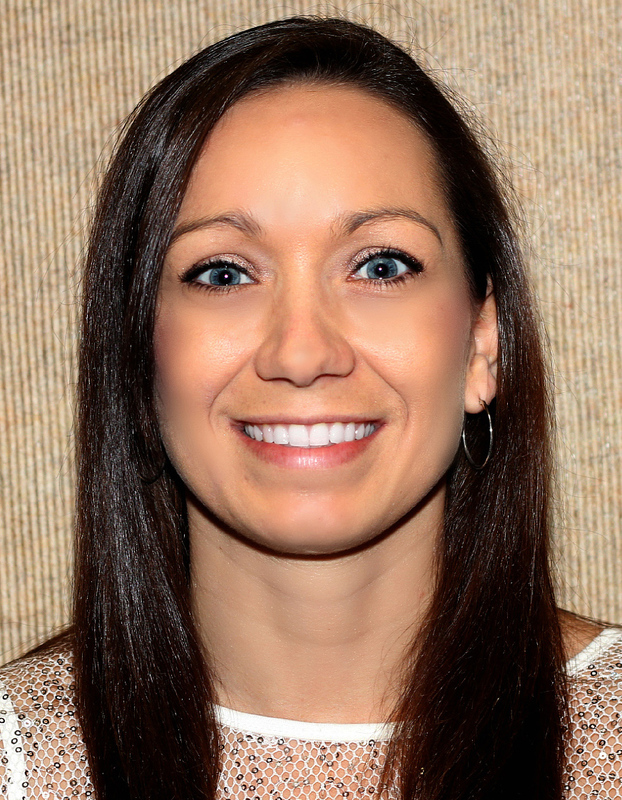 She returned to Haysville Public Schools in 2014 as a Learning Facilitator at Ruth Clark Elementary School. She earned a Bachelor of Arts Degree in Elementary Education from Wichita State University, a Master of Arts Degree in Education: Emphasis in Curriculum and Instruction from Baker University and a Master of Science Degree in School Leadership from Baker University.